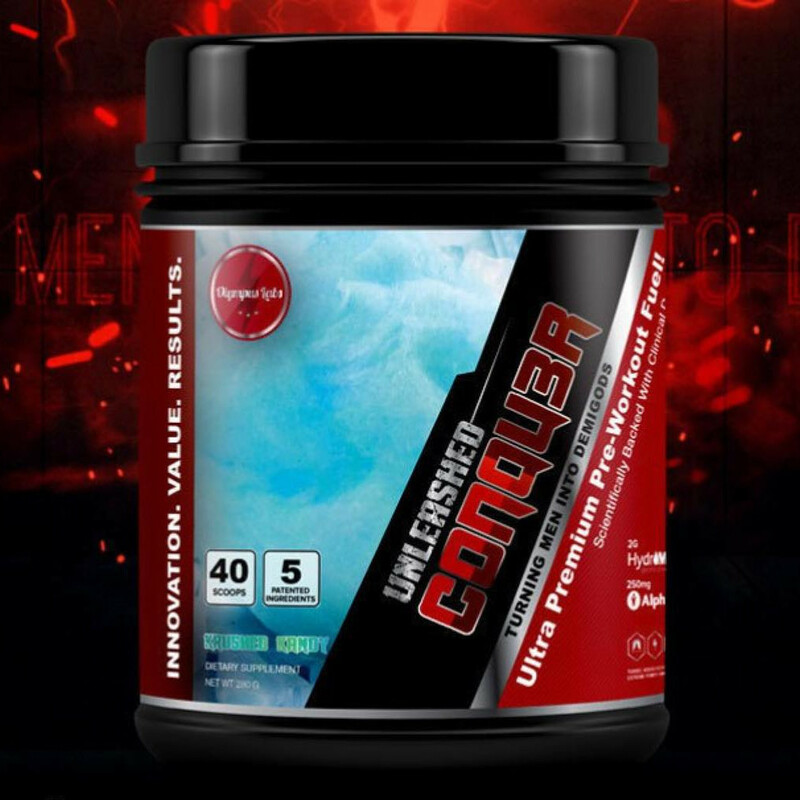 Nov 02, 2015 Olympus Labs Conqu3r Unleashed Stim-Free: Loaded to the Gills! 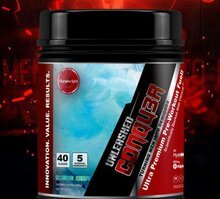 Olympus Labs CONQU3R Unleashed is finally out, and it is absolutely balanced pre workout perfection! Clinical Doses of Key Patented Ingredients! Unique Adaptogen Blend Exclusive To Olympus Labs, Put Your Body In Homeostasis! Unparalleled Pumps, Focus. Endurance, And Sense Of Well Being! Stimulant Free, No Crash, Perfect For Late Night Workouts! Crush Plateau's And Set New PR'S! Read more about it on our CONQU3R Unleashed blog post.